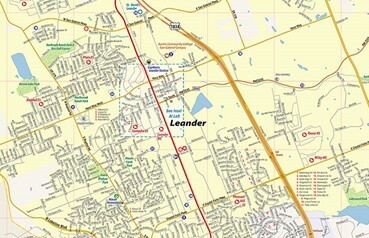 In addition to Leander’s 25+ square miles, there are almost 45+ square miles of Extra-Territorial Jurisdiction (ETJ). The City and Chamber have documented 95 site locations within the community totaling almost 8,400 acres for residential, mixed-use, and industrial development. For a current look at available property, visit here. Texas continues to rank as one of the nation’s most favorable business climates based on its low tax burden and competitive regulatory environment. Aggregate costs for real estate, energy, and wages are below most states in the country. 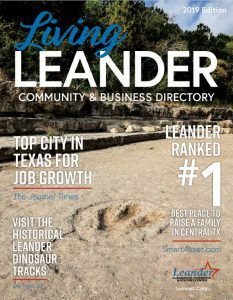 Historically, the two major reasons business and individuals move to Leander are the quality schools and affordable living. Texas has no personal or corporate income tax, and overall has one of the lowest state and local tax burdens in the nation.